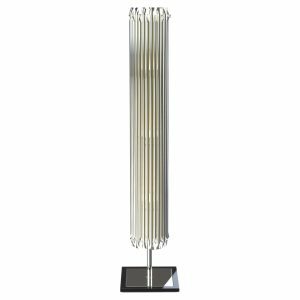 Sat a-glow beside you – the floor lamp is a glorious companion piece to any lounge or living room environment. 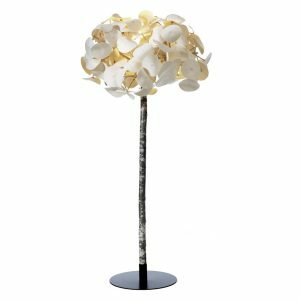 From functional lamps to festive ones, we offer both and everything in between! 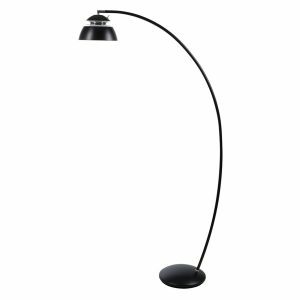 Of all the decorative lighting options nothing is as flexible as floor and desk lamps. 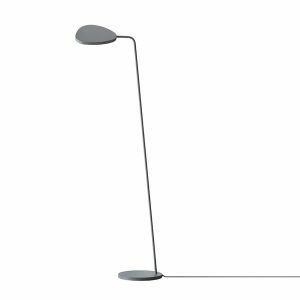 Portable designs that can be transported from room to room - dining room lighting one day, a bedroom lamp the next! 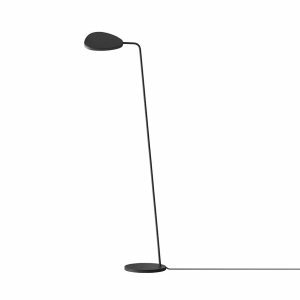 Standing lamps are usually on the larger side as lamps go. 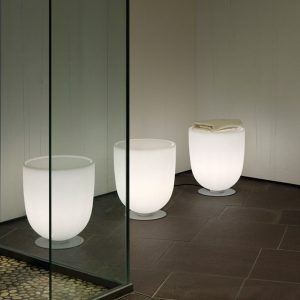 They can be used as reading lights in your own personal library or for a drawing room setting. 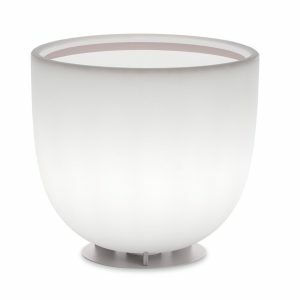 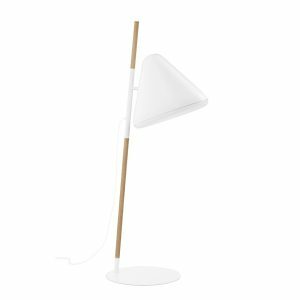 The range of illumination is usually much larger than a regular desk lamp, and it comes in handy when a little bit of mood lighting is required, brightening up whatever corner of the room it sits in. 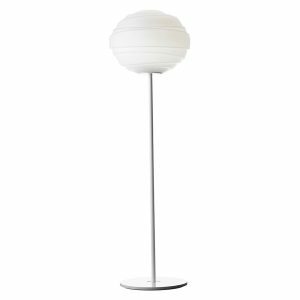 One will see varying styles of lamp shades on floor lamps, from drum, to cone to spherical. 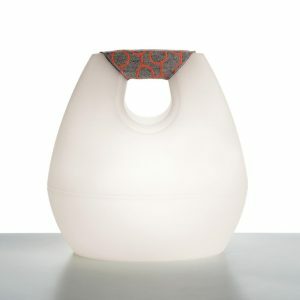 More organic lamp shades are also found, resembling shapes taken in nature – such as flowers or leaves. 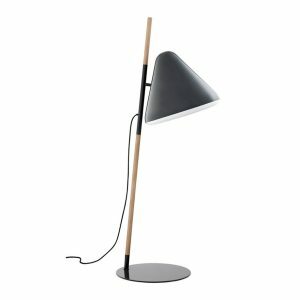 Other designs are found with a more industrial look, such as the Diana, a common architects lamp, on a much larger scale. 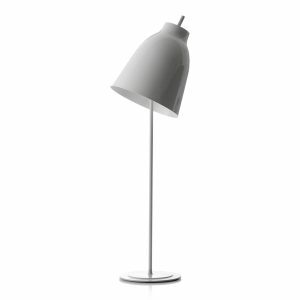 Apart from lamp shade styles, modern lamps also differ in their lamp stands. 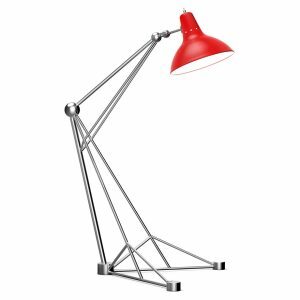 Though most designs come with a single stand, tri-pod lamps are also available, with a shade balanced on three legs. 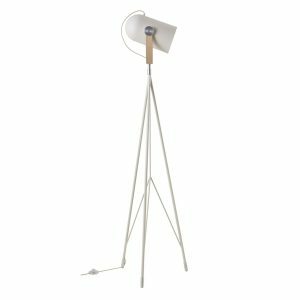 These tri-pod lamps usually come with the benefit of adjustable height, allowing one to manually shorten or lengthen the height of the lamp stand. 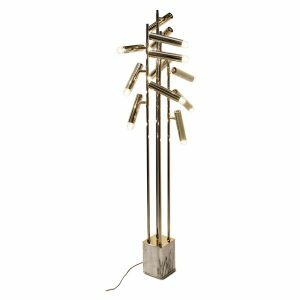 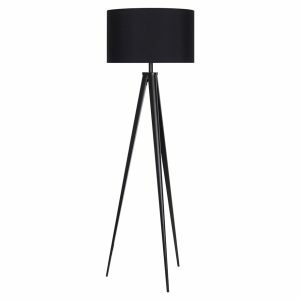 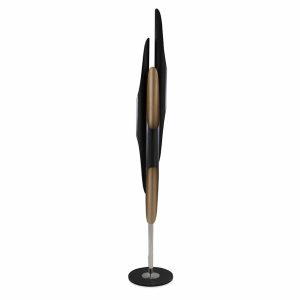 Modern floor lamp designs tend to take inspiration from all kinds of places. 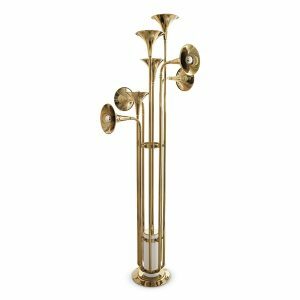 For example the Carronade resembles the shape of a cannon while the Botti looks to brass instruments for its design! 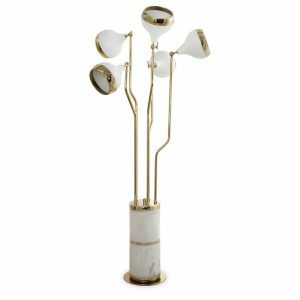 These modern lamps are on the look out to fulfil a functional purpose, but also manage to do it with poise and an ornate grace that befits the standing lamp. 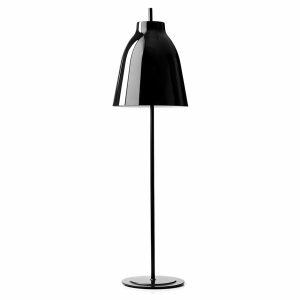 Looking at your interiors, there are many rooms that could use a standing lamp. 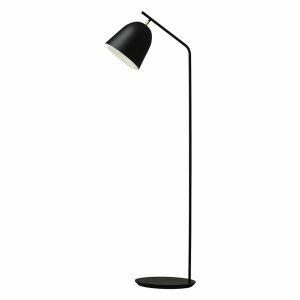 If you’re looking for a cosy atmosphere in your own room, a bedroom lamp can sometimes be more useful than say, a pendant or a wall light. 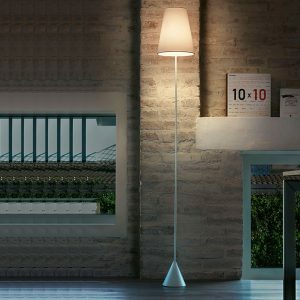 Ideally, when you move around the room, you’d require light for a varied number of reasons. Thus the bedroom lamp can be moved around from place to place. 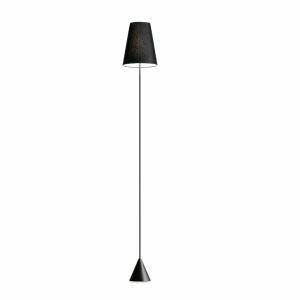 Even in the case of dining room lighting, the overhead pendant light is an obvious choice - but add a standing lamp and see the difference! 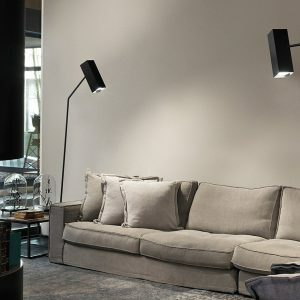 Modern floor lamps tend to be ideal in corner locations, usually open from both ends; they ensure floor lighting as well as illuminate the wall and the ceiling. 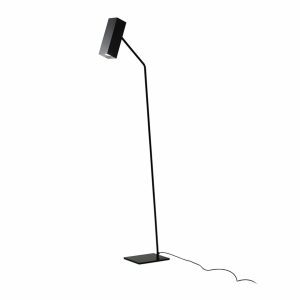 This has a way of making your room look bigger than it really is. 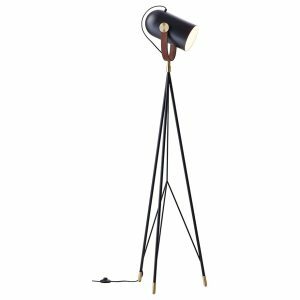 Also, if you are interested in lighting up your outdoor environs, such as your backyard or garden pathways – the outdoor lamp comes in various styles and forms. 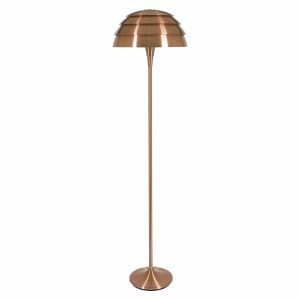 Call us today for any enquiry regarding floor or outdoor lamp styles. 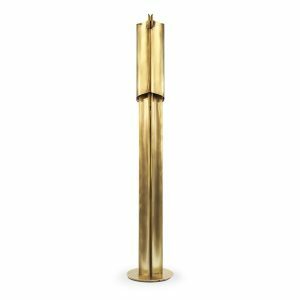 We deal with all kinds of projects – from residential to commercial.